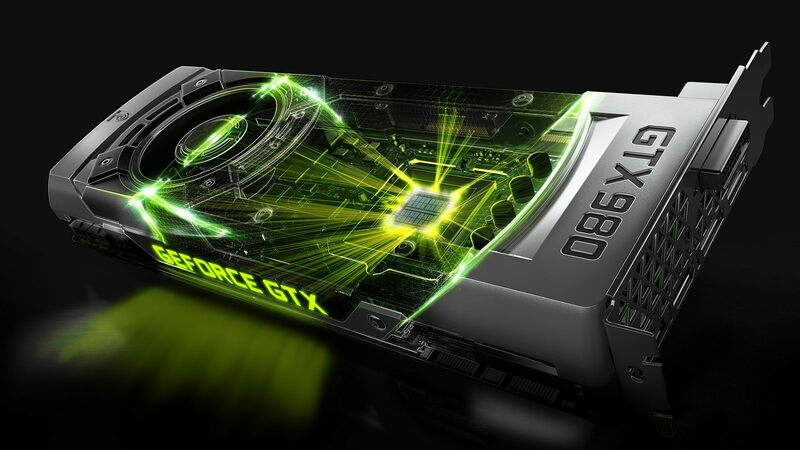 What Nvidia Graphics Card do you want to buy? Hi Alex, there isn´t much info about the gtx 1666 and the rtx 2060 for gpu rendering with redshift. Are you planing to do benchmarks with this cards with this renderer? Approximately how much will it cost to build a computer with CPU Intel 19 900k – 8 cores/ 16 Threads, 3.6GHz Base Clock, Turbo Boost 5Ghz , Graphics Card: Nvida Quadro Series, RAM: 64 GB? thanks so much for your fantastic website. It helps me so much. I need a new build and based on your recommendations, I’m leaning toward the i9 99ooK – decided to favor modeling/anim over rendering although would love to have both :). I have 2 questions though. 1) regarding the GPU, is putting 2 x RTX 2060 better than having 1 RTX 2080 (around $700 vs $800 for a performance of 2 x 277 vs 373)? Are the GPU performances addable like this? 2) I’m using Maya and render with Arnold (for now mostly CPU-render oriented). I get what you said about modeling vs rendering and to favor faster CPU instead of cores. But do you know if this stands for simulation (fluid, nparticles, VFX in general) in Maya? I’ve read somewhere that for some software like Houdini it still helps to have more cores vs faster CPU for effects and simulations. If you are aiming at using GPU render engines then yes you can add the GPU render performance, as the Benchmark points in this list are based off of octane bench gpu render engine. 2x 2060 RTX will be (340 vs 226) faster than a 2080 RTX, but of course each of those cards only has 6gb of VRAM so keep that in mind. I am not quite sure about the Maya viewport 2.0 and if it can make use of multiple GPUs, so i would say it’s better to go with one stronger one for this, if you are not looking into gpu rendering at all. Usually most of the stuff you do when actively sitting in front of your computer benefits from high core clocks. This is also true for particle sims and vfx, unless of course you set it up in a way that multiple cores can work on your sim. Such as using multiple intersecting sim systems that don’t interact with each other. You can’t do much wrong with an i9 9900K as it has an good amount of cores but also very high clock speeds. 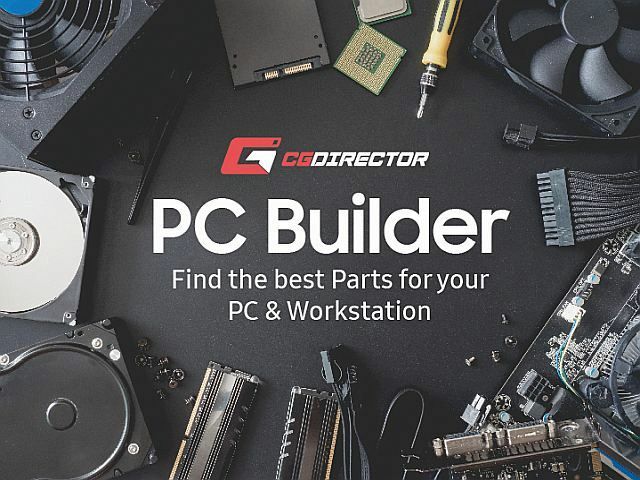 If you know you will spend lots of time on renderings and sims that CAN be calculated on multiple cores, you might also want to take alook at cpus such as the 9800x, 9900x, and that Intel X-Series HEDT platform series in general. Thank you for the informations , i am using Nvidia GTX 1050Ti and i have an issue , when i open (substance painter) or any (Real Time Render) program , the laptop got freeze and then i have to restart the laptop , dose the Nvidia GTX 1060 work good with (substance painter) ? There shouldn’t be all that big a difference between the 1050Ti and the 1060. Seems to me like the problems lies elsewhere such as a bad driver or OS installation. Maybe try updating your drivers or reinstalling the OS if this is something you want to do. What other software crashes when you start it apart from substance? But if i run it on (intel hd graphic card or open GL) it just work fine . Will you be adding the 2060 to this list? Yes, absolutely, I will test the RTX 2060 very soon! I added the 2060 & Titan RTX to the List. how do i know if my motherboard’s m.2 doesnt share pcie lanes with my gpu? TLDR: They never do. CPU – GPU pcie lanes interconnect are only for the gpu. The Chipsets pcie lanes are in most cases additional 24 pcie-lanes (on mainstream platforms) that you can use, but the chipset pcie lanes are connected to the cpu via 4 pcie lane. So if you saturate the 4, you’ll see a bottleneck, but his seldomly happens. Thanks man!U have been very helpful as usual, cheers! I can’t see how you calculate your results, but I think you should update your performance chart – The performance pr dollar for a 1070Ti = 0,615, 1080Ti = 0,486, 1070 = 0,62 and 1080 = 0,52 as far as I can see??! Thanks, not sure how I got those Numbers mixed up. Should be fixed now.